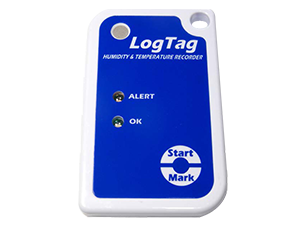 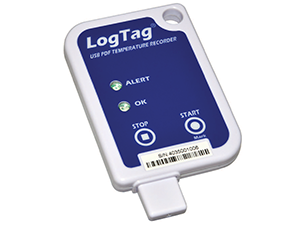 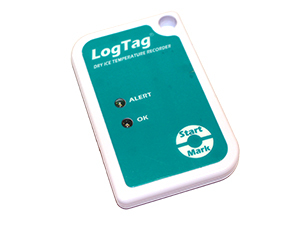 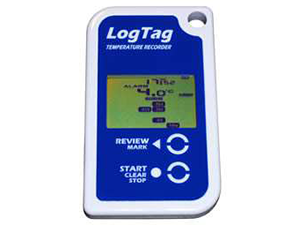 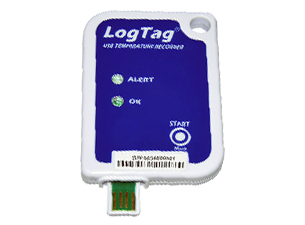 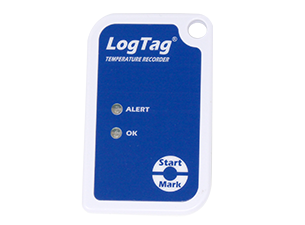 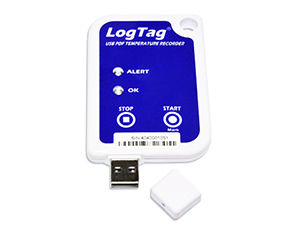 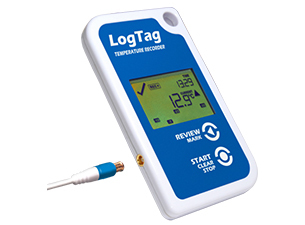 LogTag® products cost-effective data logger with free software! 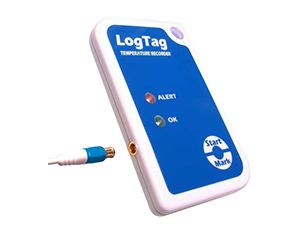 LogTag® are electronic environmental logging solutions. 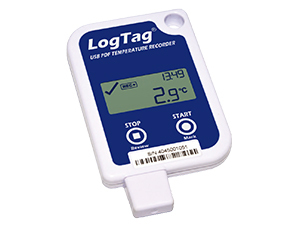 They provide re-assurance through seamless cold chain monitoring of fresh and frozen produce, medical products, pharmaceuticals and many more, or simply document transportation of temperature and/or humidity sensitive goods, verify HVAC installations and monitor conditions in agriculture, animal husbandry, environment, horticulture and many other sectors. 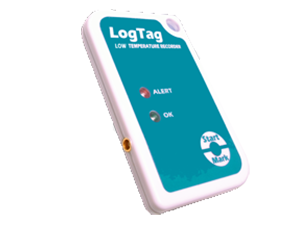 With the FDA21CFR11 compliance, Logtag can be used in sector with complex regulations.